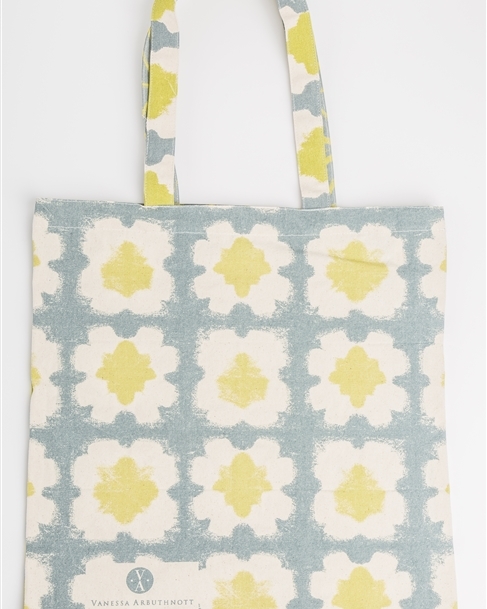 These double sided tote bags are ethically manufactured and printed onto 100% Organic Cotton. 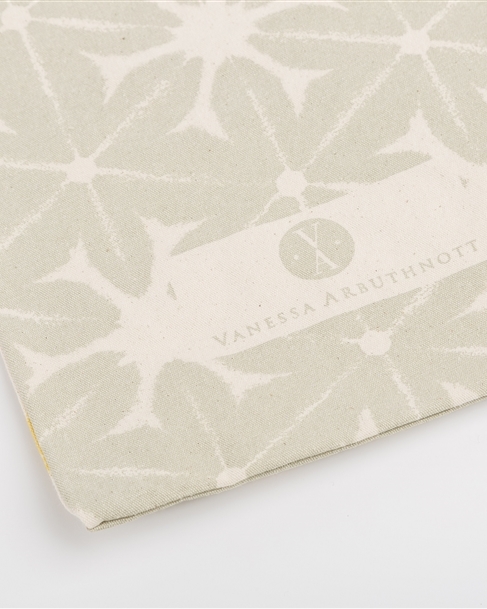 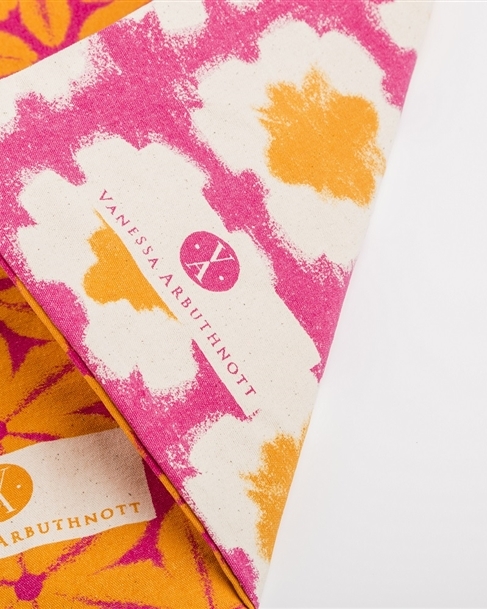 They've been designed with versatility in mind and feature Vanessa's Shibori design on one side and Origami on the other. 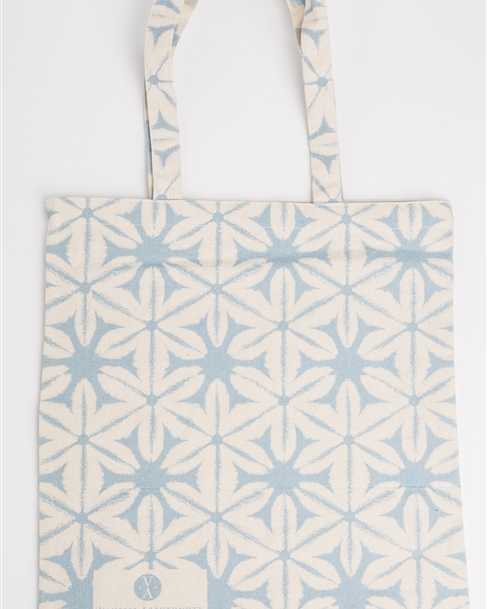 Size: 42cm high (66cm inc. handles) and 38cm wide.